“It is true that he made images at a distance, at arms length as it were, but there is a considerable, rather a palpable feeling in the images that Heath is almost placing himself next to his subject”. Perhaps one should not overlook the intended oxymoron that entitles the incredible opus that is “A Dialogue with Solitude”. 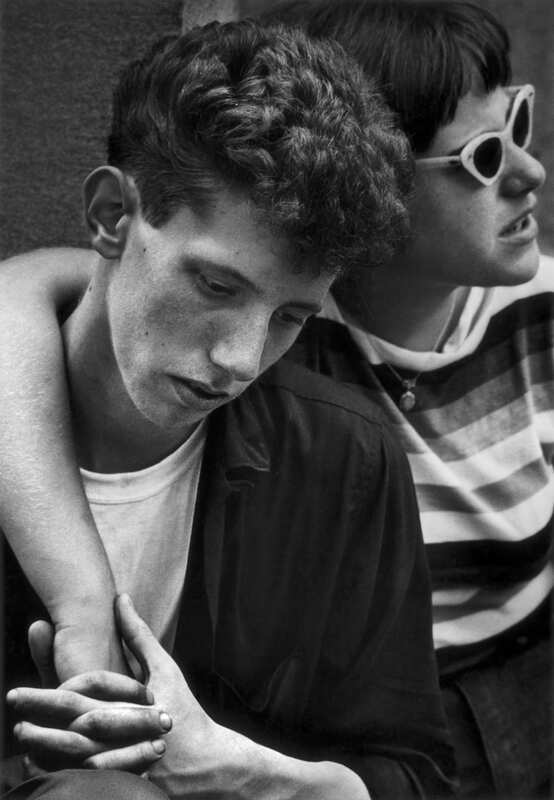 Dave Heath’s masterful auto-didactic photography book is also an oxymoron in theory as in practice as one can never truly have a dialogue (communication of two) with any singular pursuit such as solitude. 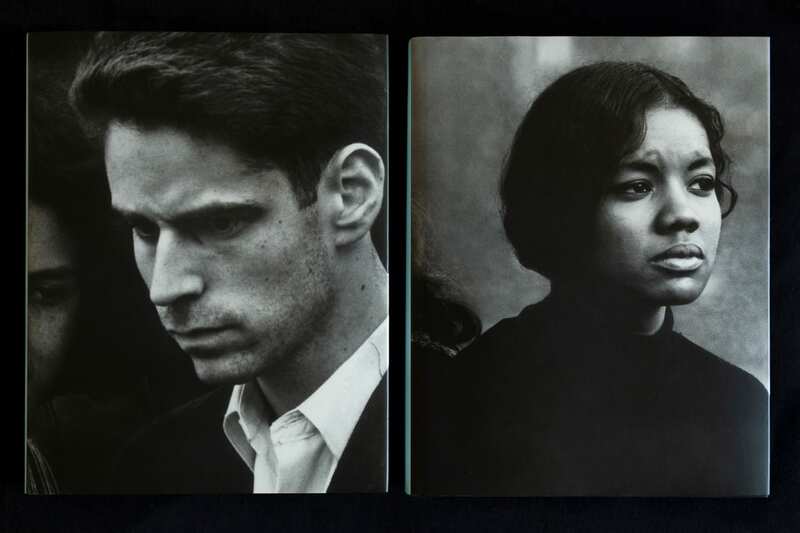 Instead the book speaks about the position of the stranger, the singular operator and the way in which he searches for a relationship with the fleeting faces within the passing crowd. Therefore the conundrum of the title is a reference about how to navigate the terrain of solitude one wishes to experience (to be alone), but also how to make that extend into a conversation with the subjects in front of you that will eventually become a single body of work for many to view (to be of more than one). This is of course conditional to your position within the world at large and how you view your presence within the greater universal ether. You must carry your solipsism like a rusty bucket of dirty brown well water. In Heath’s case, the solitary monologue and the ramble of the flaneur become something of a mantra-an incessant need to repeat, to be part of the cacophony of the worship of modern life in which the self and the crowd/city are forced to adjust to one another, but at safe distance with impassioned and yearning eyes. 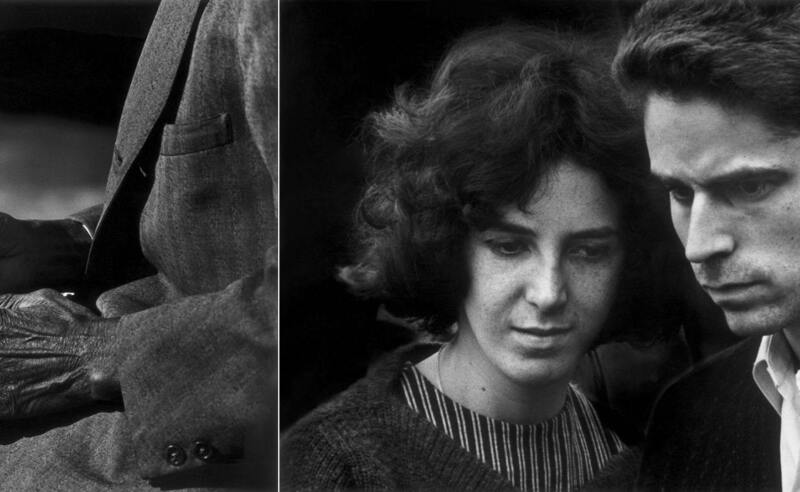 There is one perhaps beguiling, but no less important detail of Dave Heath’s life that every biographer mentions and that every viewer of his work should be made aware. Heath was orphaned by his parents at the tender age of four years old and spent his early youthful years in foster care being shuttled back and forth between “care givers”. This happened in Philadelphia. His internal monologue and the way in which he saw the world from a very early age as a young boy was to be from a position sequestered within himself at odds and perhaps skeptical of bonding with the outside world, while also longing to be part of it-to be healed. It is a different position to be alone and to be lonely. Sometimes you are of both. The desire to be cautious of others and needed by them at the same time must have been a very difficult terrain to manuoever indeed. This very condition leads one to examine the need for control in Heath’s work. As stated in his interview within the book and to paraphrase here, Heath was interested in sequence. He was not interested in one image being a work of art, but rather how a number of images/relationships combined to form a new mass, which greater than the sum of its parts would be seen or acknowledged as the final work. Obviously, the book format is a perfect utensil for this endeavor. Heath was gifted and a caregiver in visual terms. He honed his craft and his ambition did not seem of overshadow his concern for the humanist perspective he sought to enable. 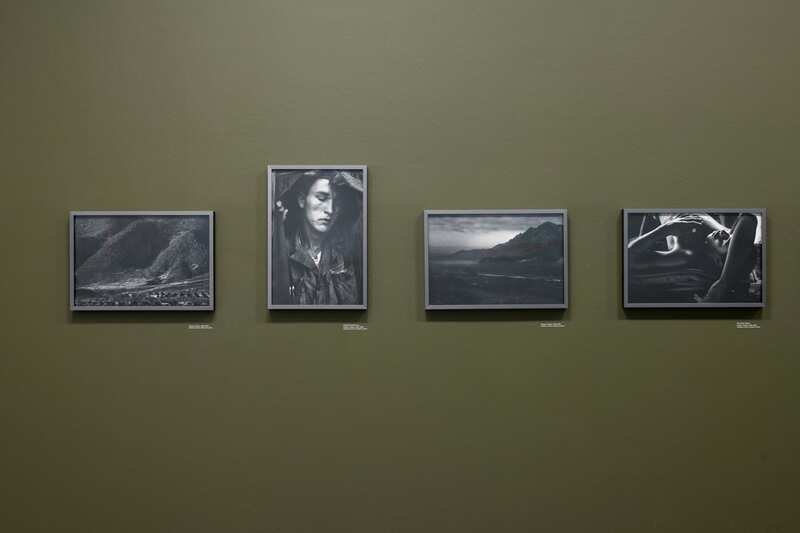 It is true that he made images at a distance, at arms length as it were, but there is a considerable, rather a palpable feeling in the images that Heath is almost placing himself next to his subject. It feels like more like he was trying to give a hug on occasion than he was trying to take a photograph-the image can be seen as an embrace. There is a range of care within the frames. What is further striking about this viewpoint of alienation is that not only that Heath took portraits of extreme empathy, but that when doing so, he nearly always managed to avoid eye contact with his subject. What could be construed as voyeuristic is instead in the very rare case of Heath about the empathy needed to let his subjects be themselves without his intervention. He glides in and out of crowded spaces, narrow in their confines and impactful of his reach and manages as part of the anonymous crowd to craft elegance from the fleeting without leaving so much as a mark. “He glides in and out of crowded spaces, narrow in their confines and impactful of his reach and manages as part of the anonymous crowd to craft elegance from the fleeting without leaving so much as a mark”. Another aspect of Heath’s position that is perhaps a bit of conjecture is how Heath deals with race. You have to understand that race relations in America have never healed and in the 1950s under a manufactured anxiety enhanced by the media about the spread of communism, the Korean war, and McCarthyism, the strain and xenophobia placed on Americans (not unlike today) was fairly extreme. 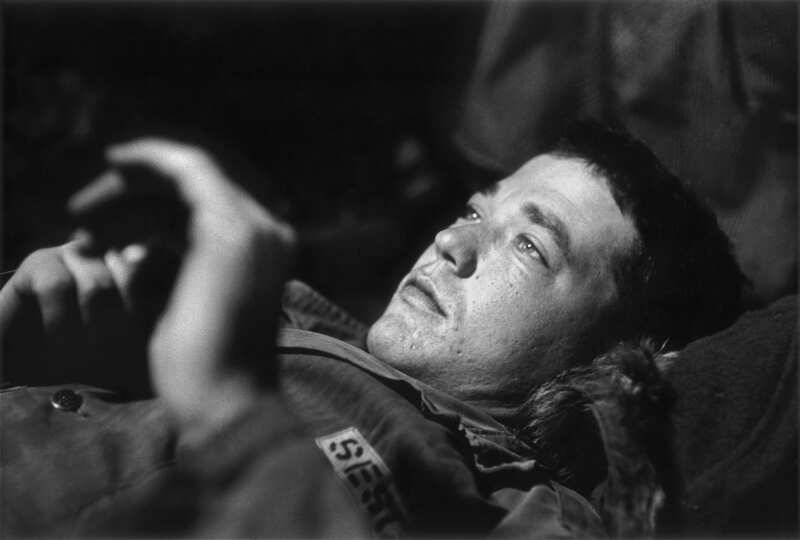 Yet, in Heath’s sensitive portraits, you start to see a balance of black and white and black and white mixing in the same frame. Philadelphia has been given the somewhat daunting moniker of “the City of Brotherly Love” much to the chagrin of its inhabitants and minority communities who perhaps feel it to be a bit misleading. In Heath’s pictures and for the timeframe they represent, you would be forgiven for thinking that equality was more commonplace than was actual. This is not to cast Heath as a manufacturer of propaganda-far from it! It is to give Heath credit where it is due as a humanist who emphatically used his lens to discontinue racial divide where possible. You also see this in his portraits of fellow African American soldiers from the Korean War. 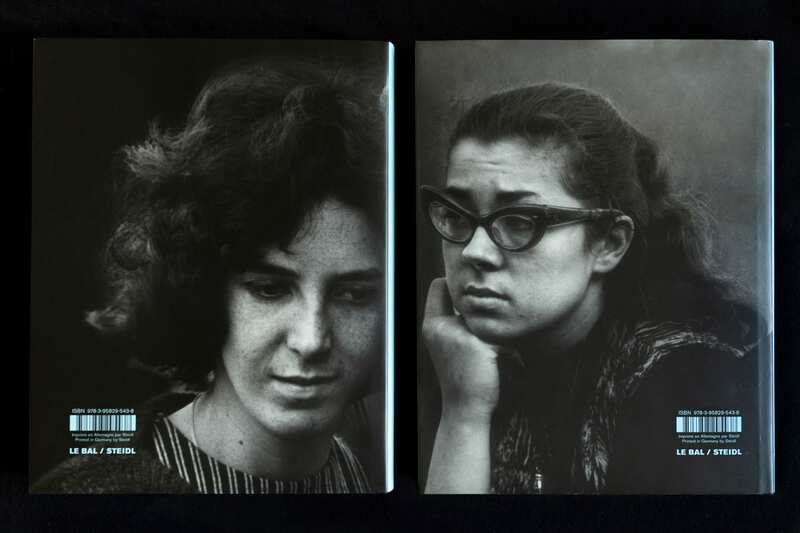 In Heath’s work, I am reminded of historical and future precedents in photography. 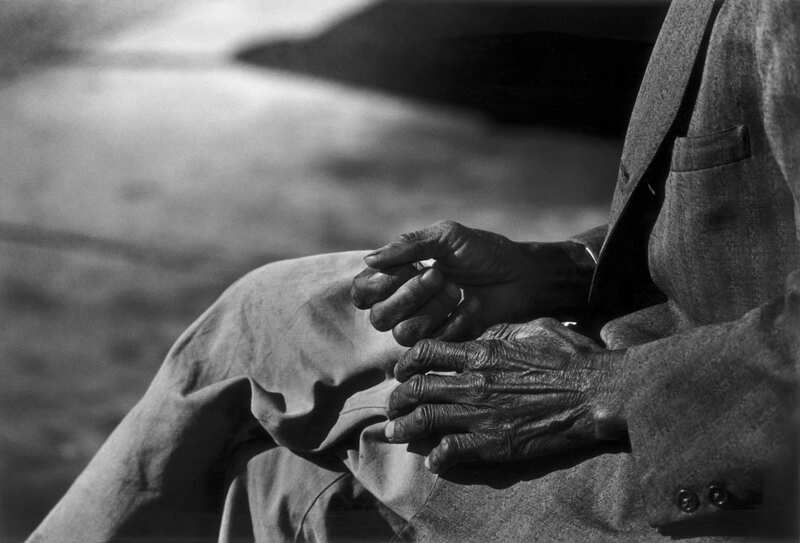 First would be the Photo league of New York, in particular Louis Stettner and Lisette Model, but also Todd Webb who was never an official member, but whose studies of native New Yorkers both African American and Causasian shared the same empathy if not strategy to Heath. 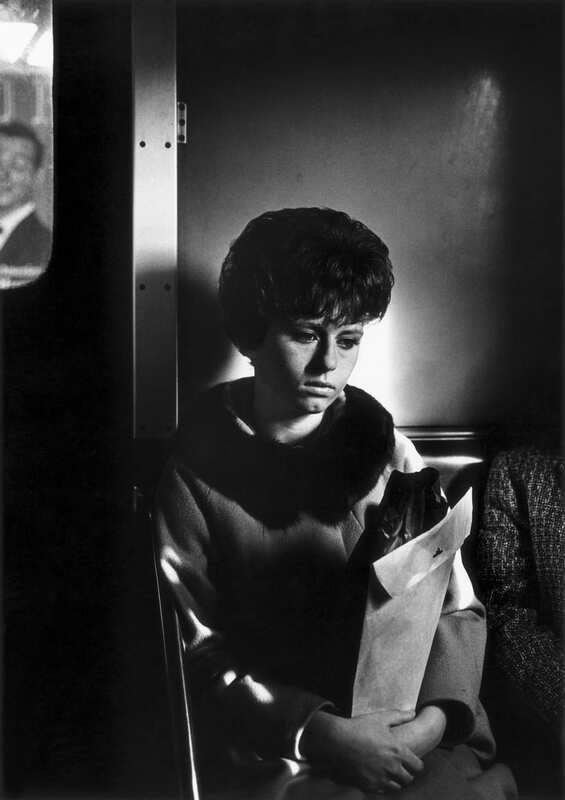 One cannot go without mentioning the monochrome and syrupy dystopia that is Robert Frank’s “The Americans”, though both artists worked concurrently, which is not to deny influence, but rather to ascribe the “something in the water” of America at the time. When you consider what came after Heath and Frank, there is a large volume of work to consider that fits the mold from Colin Jones in England to Phillip Lorca DiCorcia’s pop and flash captures of people moving along the Big Apple’s narrow and cavernous streets. I would also not hesitate to mention Harry Callahan and Ray Metzger as colleagues to Heath in the very least. Heath mentions his interest in studying with the aforementioned, but a set of circumstances of fate distanced that possibility, though he knew both as well as Aaron Siskind. Heath was something of a precious, if not precocious anomaly of his time in photographic terms. 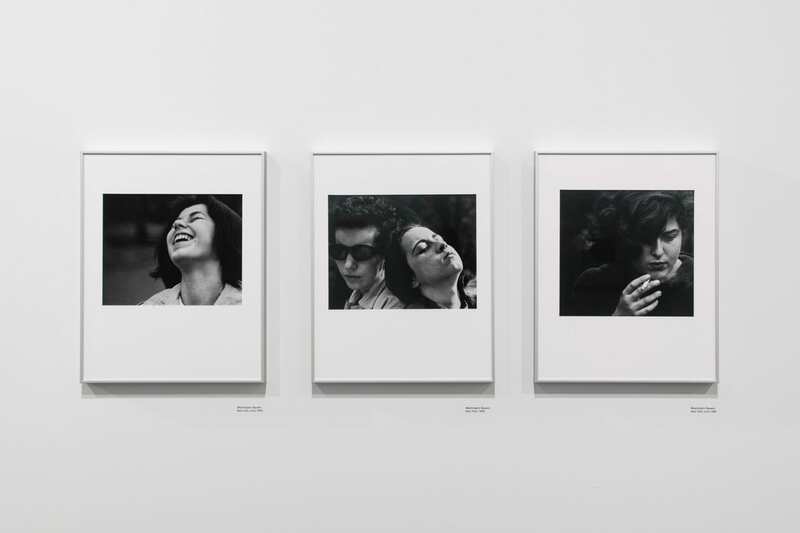 The 60’s would bolster the position of the “Concerned Photographer”, but Heath’s Dialogue and the incredible sincerity that his portraits contained was not constrained by a movement or label, it was rather, internal and giving without constraint of categorization outside of human. It did not need a home or place outside of the struggle Heath carried within himself. His eloquent words, his empathy and his ability to stay his hand in the face of enormous adversity to come out on the other side with an exemplary body of work foretells Heath’s legend as concretized in the annals of photography’s histories. 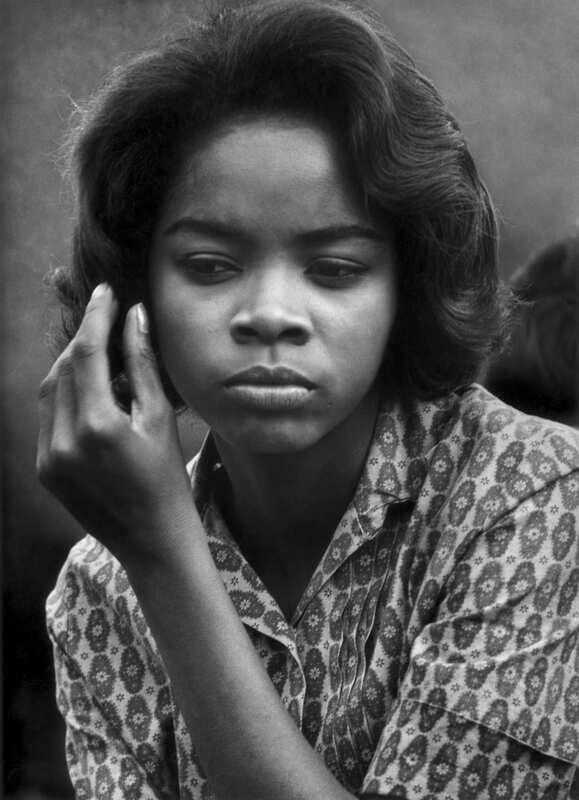 Dave Heath: Dialogues with Solitudes runs at Le Bal, Paris, France until 23rd December 2018. 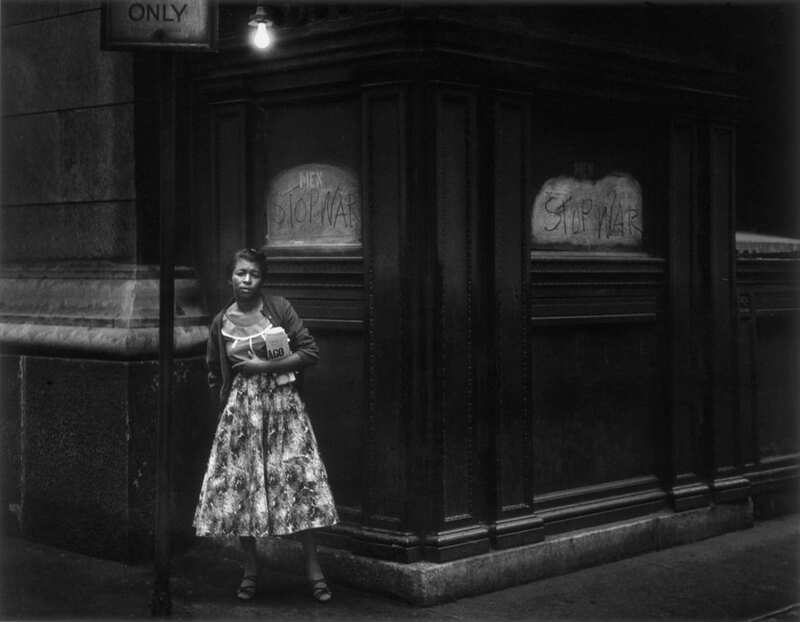 Posted in Feature, Reviews and tagged Aaron Siskind, Brad Feuerhelm, Colin Jones, Dave Heath, Harry Callahan, Korean War, Le Bal, Lisette Model, Louis Stettner, Philadelphia, Phillip Lorca DiCorcia, Ray Metzger, Robert Frank, Steidl, Todd Webb.